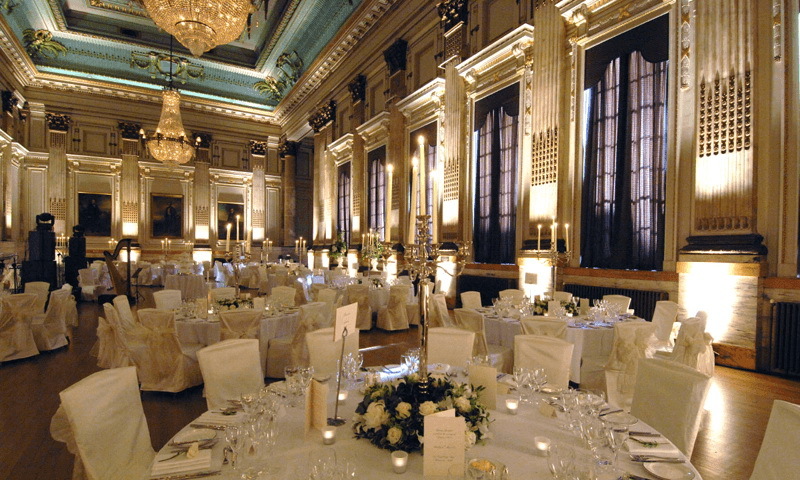 Wedding Decorations Ideas is perfect for the people who are planning their weddings. You can find the best wedding decorations of all kinds. If you haven't decided on your wedding decorations, this app can help you to choose the most suitable ones for your wedding. Are you stuck for ideas for wedding decorations? Our ideas should be able to help you out. 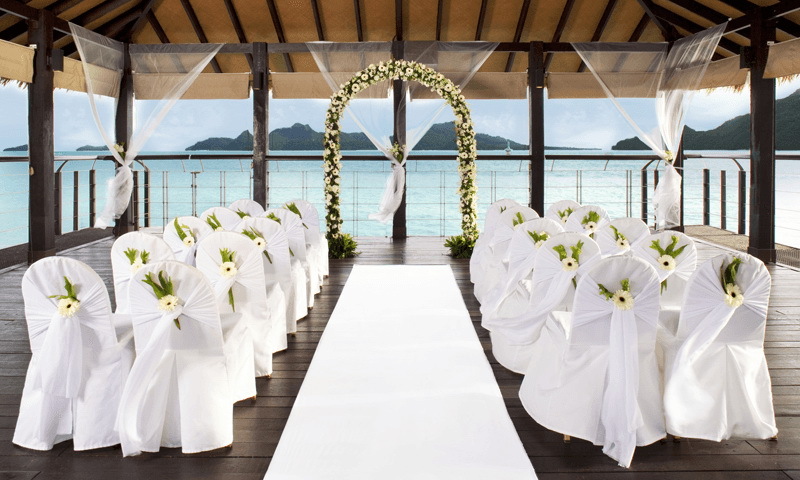 Wedding Decorations Ideas is perfect for the people who are planning their weddings. You can find the best wedding decorations of all kinds. If you haven't decided on your wedding decorations, this app can help you to choose the most suitable ones for your wedding. 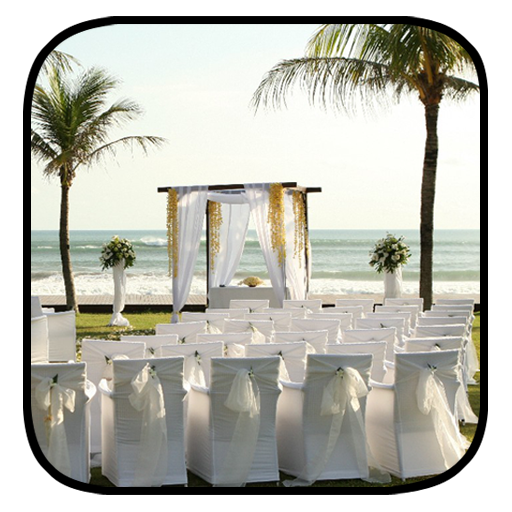 Wedding Decoration Ideas app contain beautiful and very nice Wedding Decorations. If you want to set background and wallpaper of Wedding Decorations so here are wallpaper in Wedding Decoration Ideas app. Wedding Decoration Ideas app contain Latest designs of Wedding Decorations. FREE beautiful and Best Wedding Decorations! 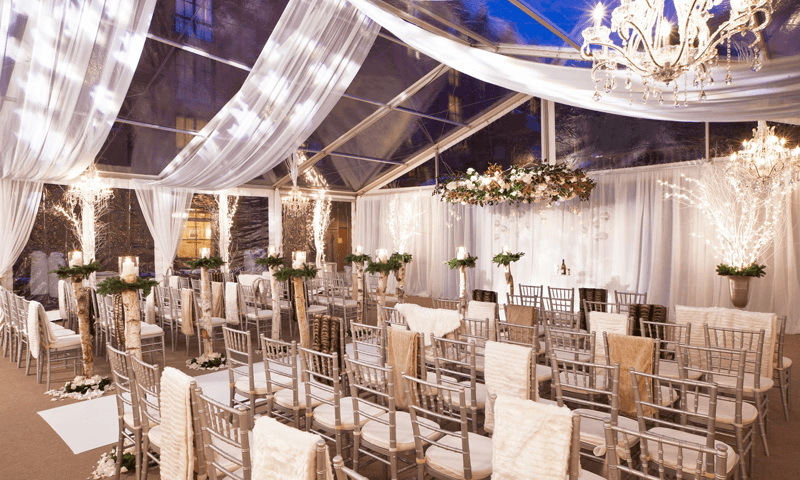 Wedding Decoration Ideas app is a super collection of Best Wedding Decorations in HD quality.You can zoom in and zoom out Images by using the Wedding Decoration Ideas app. You can set an image as a wallpaper using Wedding Decoration Ideas app. You can share these Wedding Decoration to Amazon , through Email , Bluetooth , Facebook , Gmail , Google+ , Text Messaging. This application contains pictures and some of them have been obtained through Internet. As these pictures are not identified with symbols or any other information which indicates the existence of reserved exploitation rights, they are from public domain. The natural or legal person who owns any of the pictures can confirm it through e-mail, we commit to remove instantly said picture after having verified the property of copyrighted picture.